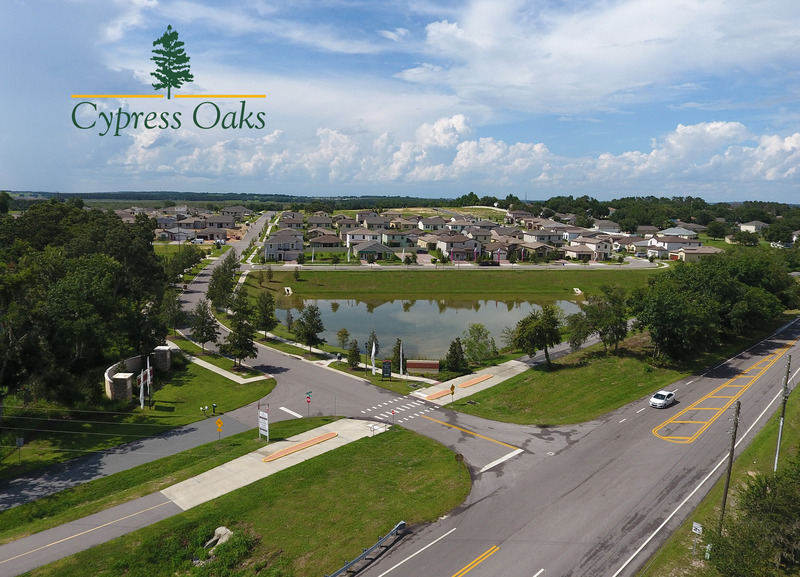 Cypress Oaks is a spectacular new home community in Groveland, just outside of Clermont. Conveniently located off of CR 565A, the community is perfect for commuters due to its close proximity to the FL Turnpike, Highway 27 and Highway 50. Cypress Oaks residents enjoy low HOA dues, a lake-side pool retreat, and no CDD expense, the community is perfectly positioned to provide an amazing home at an exceptional value. And just outside the entrance, you’ll find the South Lake Trail to enjoy that hiking/biking/walking that makes Groveland/Clermont such an amazing place to live. At Hanover Family Builders, we have been investing in Central Florida for almost 40 years, and we are thrilled to be offering beautiful homes in Cypress Oaks. We look forward to meeting you.